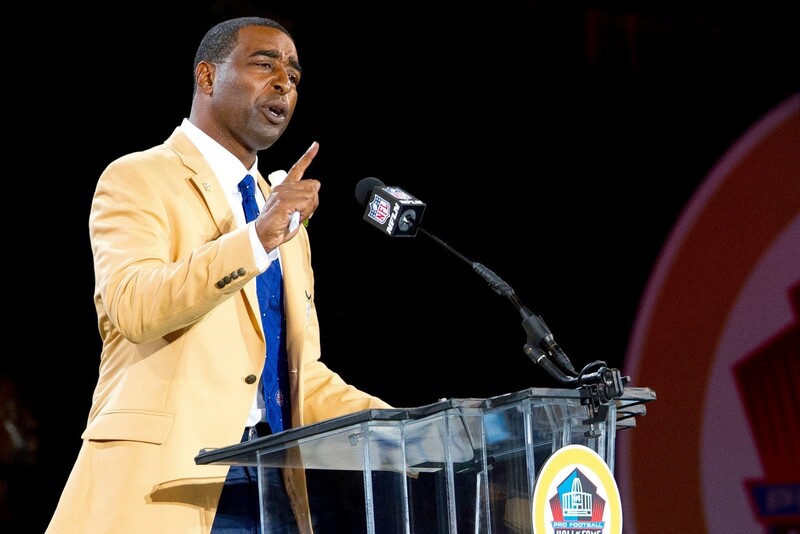 As a part of my series about “Mental Health Champions” helping to normalize the focus on mental wellness, I had the pleasure to interview Cris Carter is a former NFL wide receiver, sports news commentator and advocate for addiction treatment. Cris is widely considered among the top wide receivers in football history, breaking multiple receiving records with the Minnesota Vikings and scoring 130 touchdowns throughout his professional career. He was inducted into the Pro Football Hall of Fame in 2013. 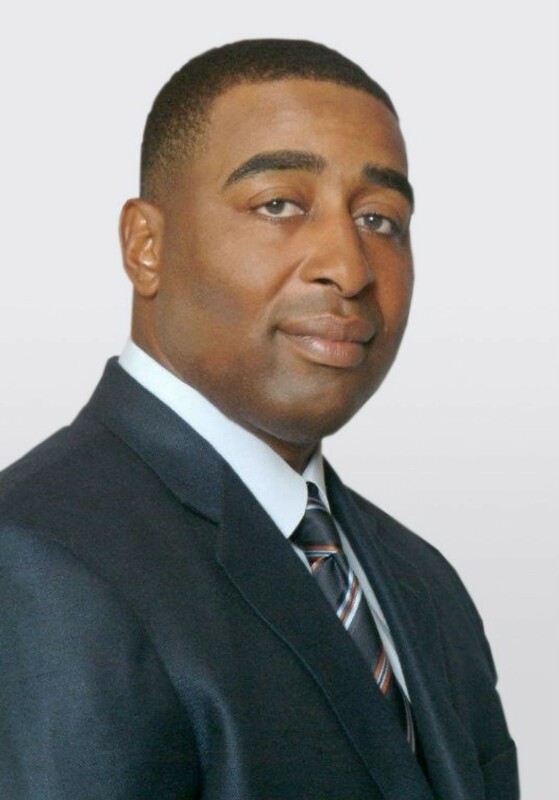 I started my football career with the Philadelphia Eagles in 1987 after playing at Ohio State. By 1990, my addiction spiraled out of control and I was let go from the Eagles. That was really a wakeup call. I had the talent and I was performing on the field, but my problems off the field almost completely derailed my career. I was picked up by the Minnesota Vikings in 1990, and it was there that I got the help I needed. The Vikings saw something in me, and I will forever be grateful for that. They saw me as someone who, with the right help, could really succeed. They set me up with the right people, and that made all the difference. I’m still active in the sports world but I’ve dedicated a lot of my time to helping people that are in a similar situation that I was. Advocating for quality addiction treatment has become a passion, and it’s the most rewarding thing that someone like me can do. People were there to help me when I needed it, so I’ve made it my goal to pay it forward. People tend to look at mental health differently than physical health. If someone tears their ACL, we don’t expect them to run 30 yards for a touchdown. They need to be treated and have the time to rest and heal, It’s the same thing for mental health. People are recovering from hopeless situations every day, and they need treatment to do that. We can’t expect them to just bounce back on their own. A lot of the stigma is residual from the past when we knew very little about the brain, so things like addiction were treated as moral issues. People used to think that an alcoholic made the choice to drink every day, but really you get to a certain point and beyond that you don’t have the power to stop. The choice isn’t yours to make anymore. I believe that talking about mental illness from an educated and experienced perspective is the best thing I can do to fight the stigma. I’m in a unique position that I have a platform and I can honestly talk about my own struggles in hopes that it will help others. The more people that openly talk about their experiences with mental wellness and how treatment helped them, the less power that stigma has. I’m working with a company called Ambrosia Treatment Center, and we’re going around the country talking to people about addiction, how to fight the stigma and why quality care is so important. I decided to partner with Ambrosia because they understood the idea that the stigma of addiction and mental health was a serious problem. Not only that, they shared the idea that the stigma behind getting help for these issues was just as powerful and damaging. That was something that I experienced myself, so it really hit home when I heard their goals and objectives. In your experience, what should a) individuals. b) society, and c) the government do to better support people suffering from mental illness? Everyone knows someone who is struggling with a mental health issue, whether it’s depression, trauma or substance abuse. It affects everyone, so we all have a stake in making sure good treatment is available. As an individual, you can make an impact by supporting your family and friends who are struggling and educating yourself and other about mental illness. And, if you yourself are going through it, don’t be ashamed. Your greatest weaknesses can turn into your greatest assets. As a society we need to look out for each other. That means raising awareness, encouraging people to learn about mental illnesses, and continue telling people that quality treatment does work. The best way to start is to create an environment where people who see red flags feel comfortable talking to each other. That can be the workplace, a family structure or a community center. And, we should always look up to someone that makes strides to better themselves in any capacity. The government plays a huge role in the accessibility of treatment for those who need it. I was lucky that I had an organization like the Vikings behind me, but the reality is that not everyone has that level of support when they get help. There are a lot of people who simply can’t afford quality care. We all benefit when sick people get well. We need agencies that monitor the quality of treatment facilities and aim to cut the red tape that stands between people who are struggling and the help they need. Remember that if I drink its going to kill me. The reality of the situation is that I know what is going to happen if I go back to my old lifestyle. It’s inevitable that I’m going to lose everything. As long as I remember that, I have a defense against relapse. Take good care of myself, mentally and physically. I support my mental health by supporting my total wellness, which means eating right, getting to the gym every day, and taking care of myself. If I let any one of those things fall to the wayside, it affects the others and throws everything out of whack. When people share their experience with mental illness, people get a chance to see the person behind the problem. I feel that as someone who has gone through it and come out the other side alive, it’s my duty to keep mental health a topic of discussion. If my story helps one person build up the courage to talk about their experiences, it will grow until the stigma has no ignorance left to feed on. Helping other people allows me to maintain my mental wellness and grow at the same time. It’s rewarding, and it allows me to use a dark period in my life for good. There are a lot people involved in the sports world that suffer with mental illness and addiction. It’s important that I lead by example for this younger generation of athletes so that they know that you can’t perform on the field if you aren’t taking care of yourself off of the field. Recovery has been a humbling process. I know that I don’t know everything, and I have to acknowledge those limitations in order to succeed. To me, mental wellness is a journey that I can’t do alone. I have to stay active and continue pursuing the things that I love. That’s what gives me a purpose and allows me to stay on track. Whether it’s family, football or anything else, it’s important that I believe in what I’m doing. The thing that inspires me the most is seeing people and organizations that are really doing something to fight the stigma. They have a plan and they’re putting it into action. I’m a part of this movement with Ambrosia Treatment Center called We Do Recover. It’s all about people standing up and saying, “I had a problem, I did something about it, and so can you.” Watching people fight that stigma head on gives me a lot of hope.